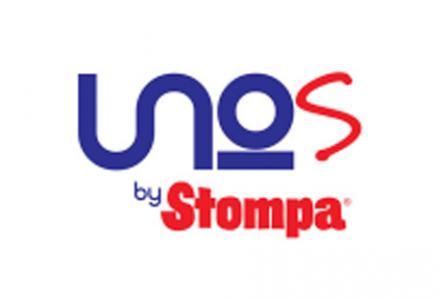 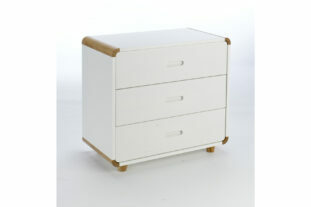 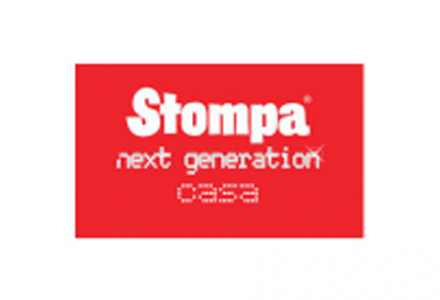 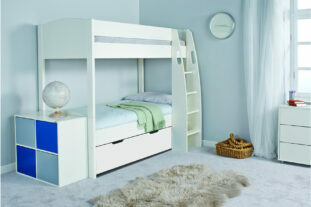 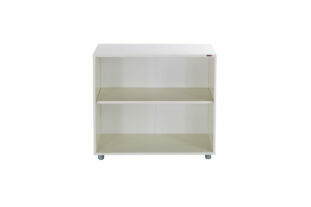 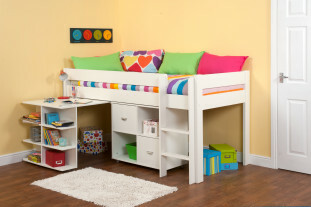 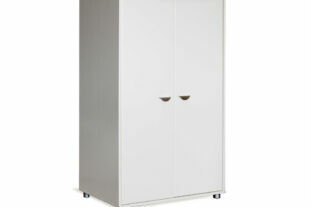 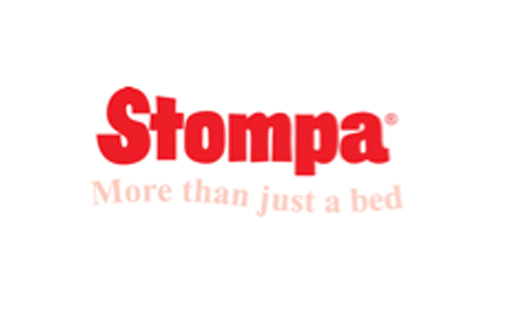 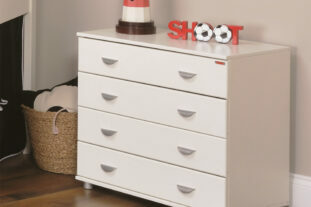 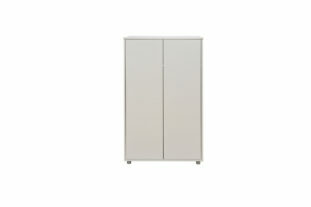 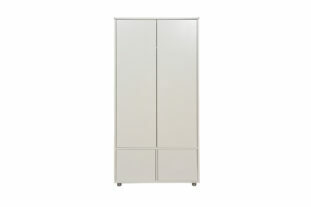 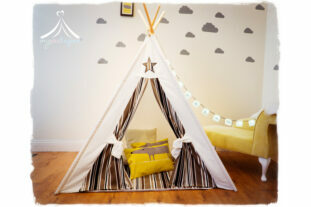 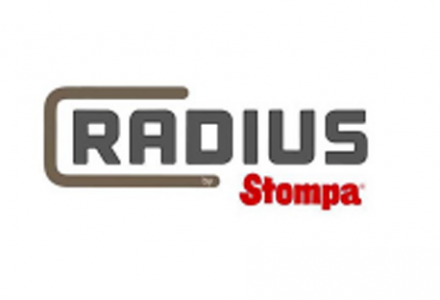 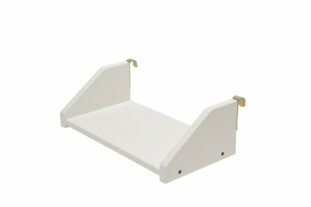 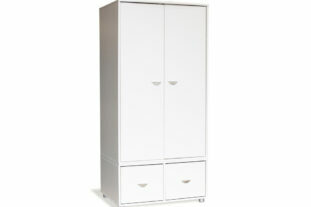 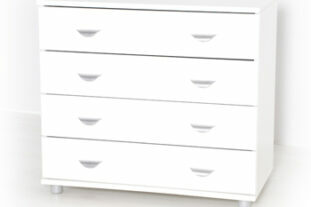 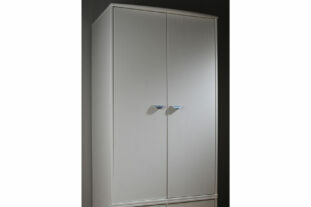 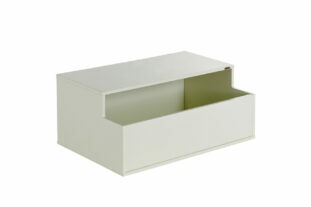 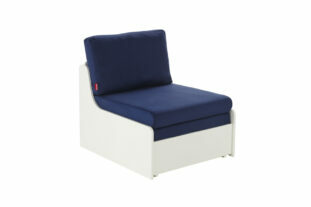 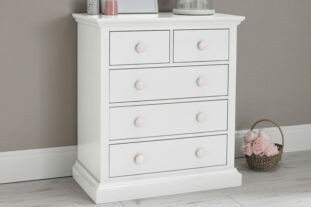 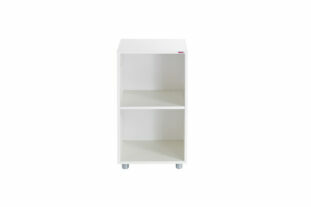 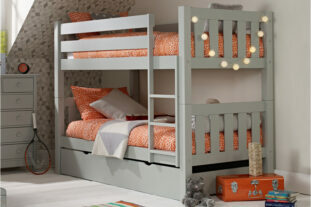 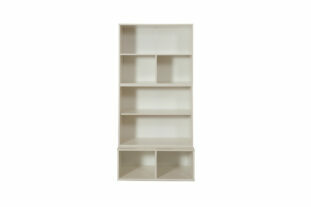 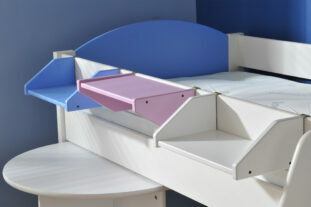 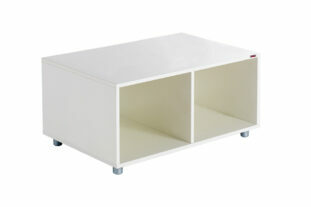 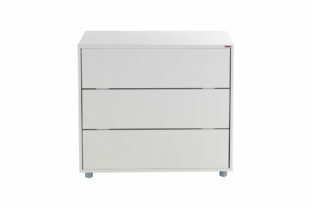 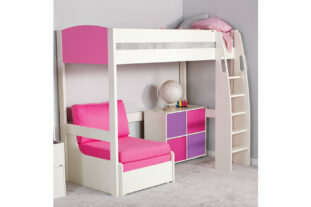 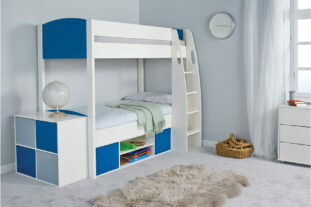 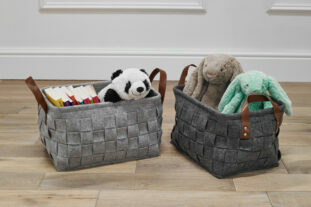 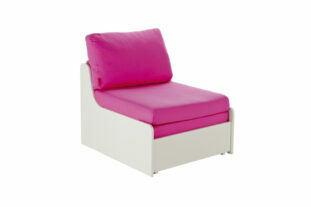 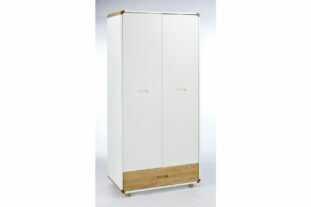 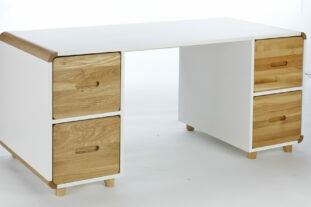 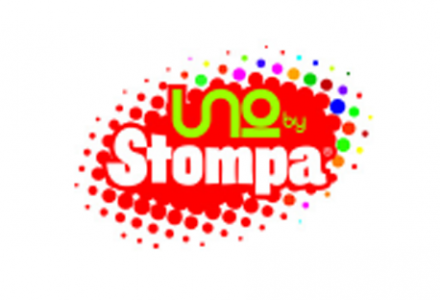 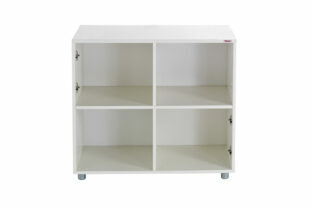 Stompa has been a leading children’s furniture brand since the 1960’s. 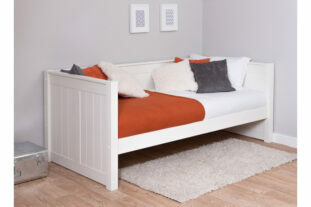 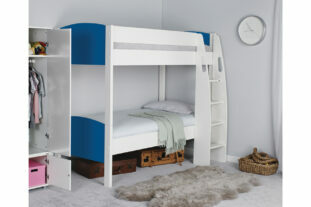 Their aim is to offer ‘more than just a bed’ but a complete bedroom solution. 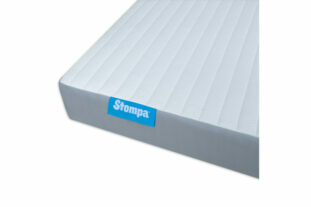 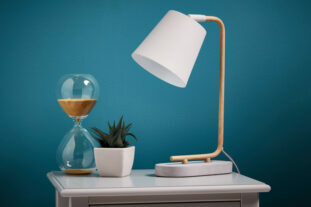 Through unique features, good design, long lasting quality and above all safety, Stompa has it covered.